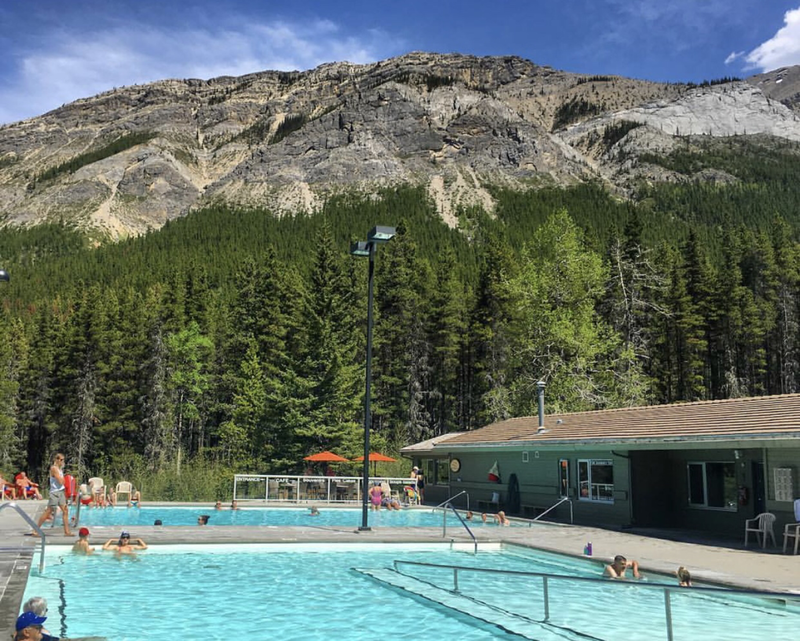 General Description: Miette Hot Springs​ located in Alberta’s Jasper National Park, features the hottest mineral springs in the Canadian Rockies. Miette features two hot soaking pools and two cool plunge pools surrounded by spectacular views of the Fiddle Valley. 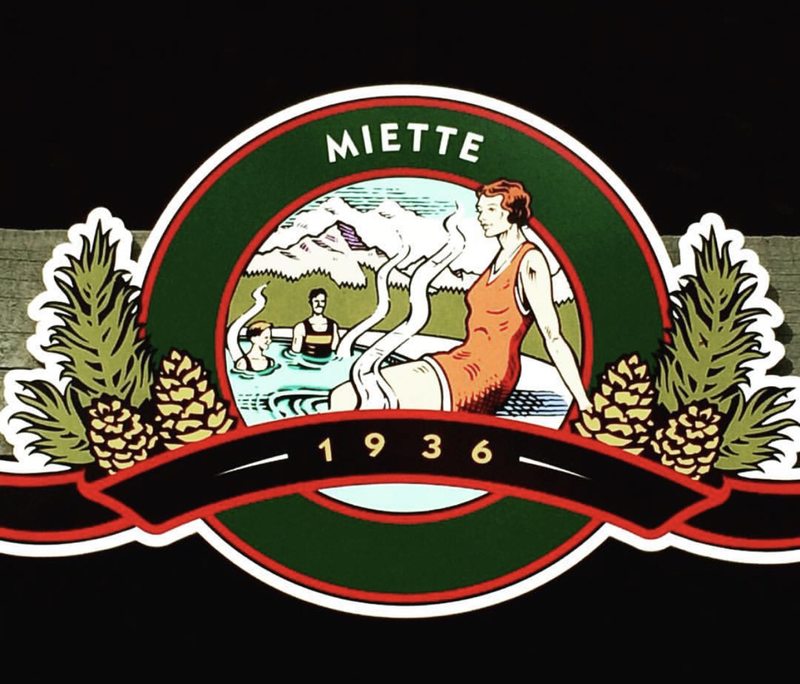 Miette is a seasonal hot springs. They are only open from May - October. Location: From Calgary, Alberta Canada it is 250 miles or about 5 hours to drive to the hot springs. Merge onto AB-93 toward Jasper. Then 140.79 miles Turn right onto AB-93A. Then 1.07 miles AB-93A becomes Hazel Ave. Then 0.36 miles Turn right onto Connaught Dr. Connaught Dr is just past Jasper Discovery Trail Then 0.23 miles. Accessibility: Miette Hot Springs​ Miette is closed from October - May. They are not accessible only when open. Hot Spring Tips: ​Miette Hot Springs is from October - May. The resort is open May - September. Miette offer food service at the cafe. There is a gift shop on site for supplies and accessorizes. Men’s and Women’s change rooms with accessible changing facilities are located in the facility. ​One-time use lockers, washrooms and showers are all located in the change rooms. Visitors must shower prior to entering the pools. This hot springs is not pet friendly. Clothing is not optional. Youtube Video on Miette Hot Springs is below.